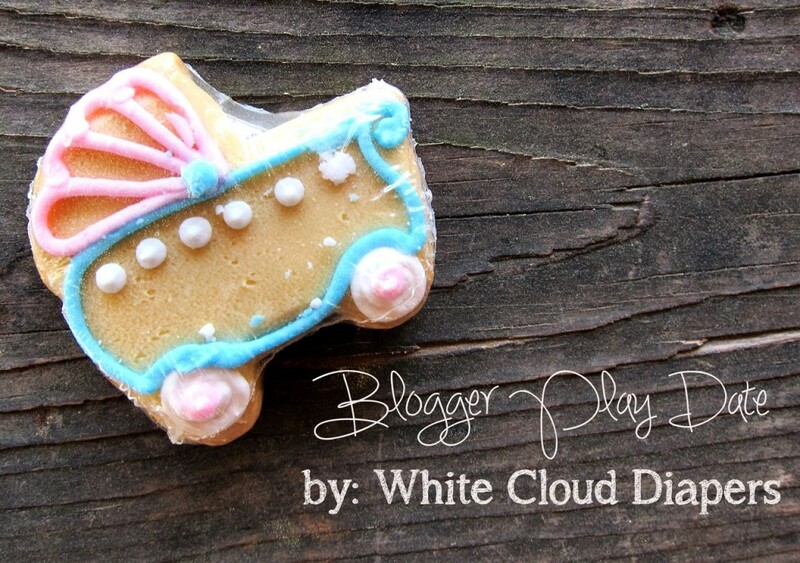 Disclosure: This is a sponsored post written by me on behalf of White Cloud Diapers. Once upon a time I was a girl who hated to meet new people. It made me nervous, I got extremely awkward (I still can do that), stumbled on my words, and was shy. I look back on those days and it is weird to think of where I am today. I feel like my word for the year is running true. Change. I am changing with the changes going on around me. That’s probably how life is supposed to be, but I am thankful that I have eyes that see and are embracing the change rather than fighting it. One of my favorite parts about blogging is the community. It is so fun to meet people with similar interests and hobbies and talk about life together. 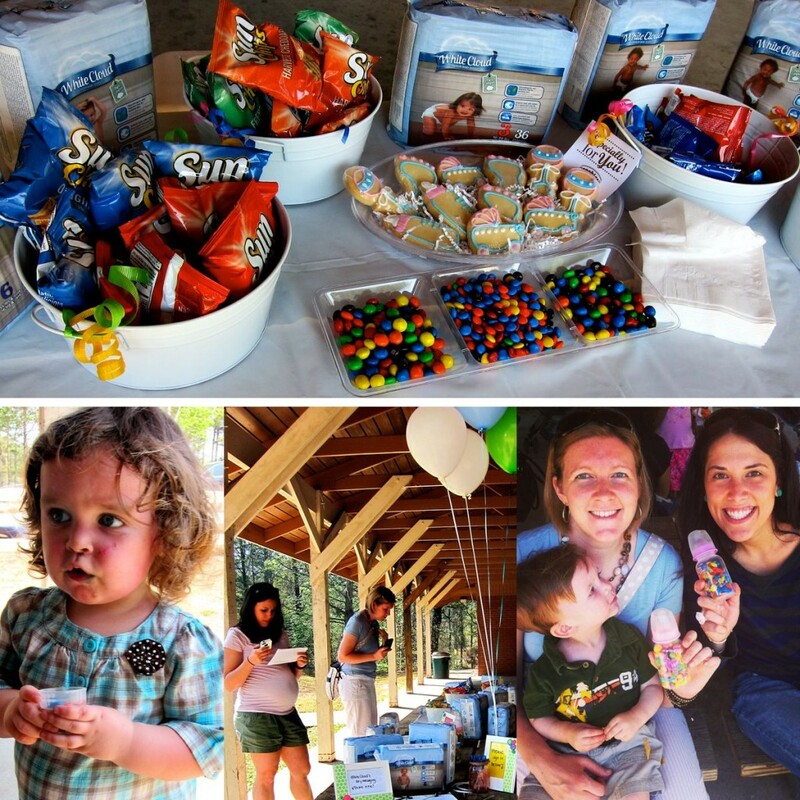 Last week, I had the opportunity to attend a play date provided by White Cloud Diapers. It was so fun to meet with other local bloggers and talk about our blogs, kids, play some games, and learn more about White Cloud Diapers. At one point in my life this outing would have freaked me out, but I was so excited to go and had a blast. Savings: They are available at great low prices that help us busy parents stay on budget and keep the cost of raising a child affordable. Which is great to know with approaching becoming foster care parents. Although Reagan may be done with diapers soon, we might still need to be buying them if we get a foster care child in diapers! Convenience Features: I really like that White Cloud Newborn, Size 1 & size 2 early stage diapers feature a wetness indicator that changes color to help parents know when the baby needs to be changed. This is an amazing feature for when you are changing diapers so frequently when they are young. I have been trying them out on Reagan, and I like them! 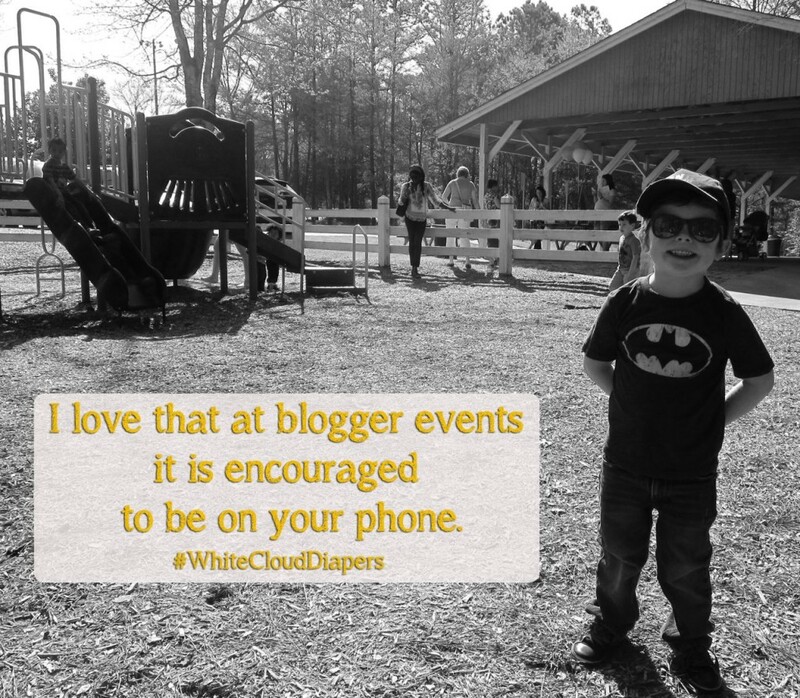 Disclosure: This is a sponsored post written by me on behalf of #WhiteCloudDiapers. Looks like the playdate was fun! I may have to try these diapers since Jake is determined to stay in diapers til college. Thanks for sharing! I use these!!! They’ve actually become my favorite! They’re so much softer than some of the other brands! Amazing! I didn’t know that oj! 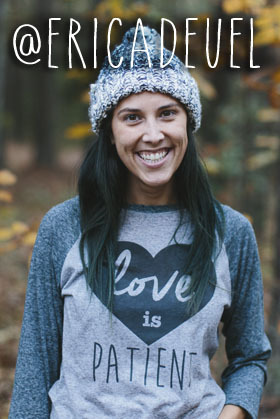 Thank you Meredith for visiting my blog and your sweet comments! I hope we can get together again soon-Come to one of the events!!!! 🙂 Have a blast at Snap! Can’t wait to read all about it!